We provide 24-hour skilled care and rehabilitation services in a comfortable and friendly environment. Our professional team is here to assist you or your family member through the variety of services that we offer. 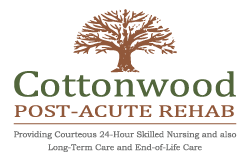 Our experienced rehabilitation team is committed to each patient’s quality of care. Patients are empowered through individualized programs to reach goals of increased independence and ability. 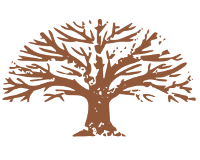 The care in our facility focuses on differing populations of individuals. Many residents in our population are comprised of patients requiring several days or weeks of medical care and therapy before they can safely return home.